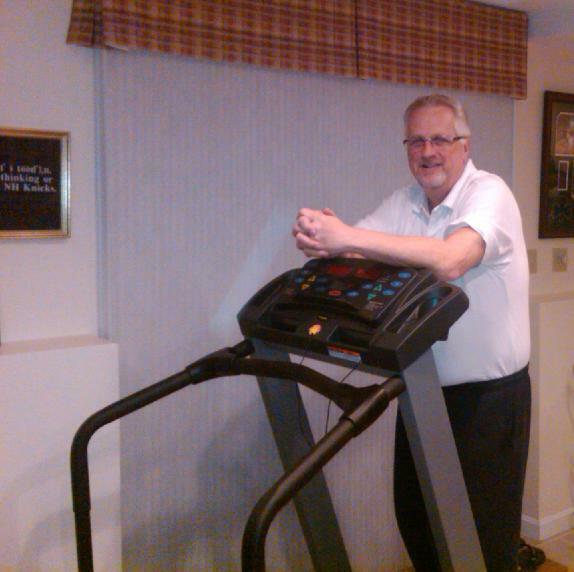 Welcome to the homeexercisecoach.com Blog. Homeexercisecoach.com is owned and operated by Gina Paulhus and Home Bodies in-home fitness training. Enjoy our blog! Learn why your health and fitness struggles are never just one thing, and what you can do about it. Continue reading "It's Never Just One Thing"
Winter 2019 Adult Gymnastics Camp: Review. This was our eighth camp, and it was the biggest yet! Continue reading "Winter 2019 Adult Gymnastics Camp Review"
Learn how to tackle eating healthy if you or your loved one is a picky eater. 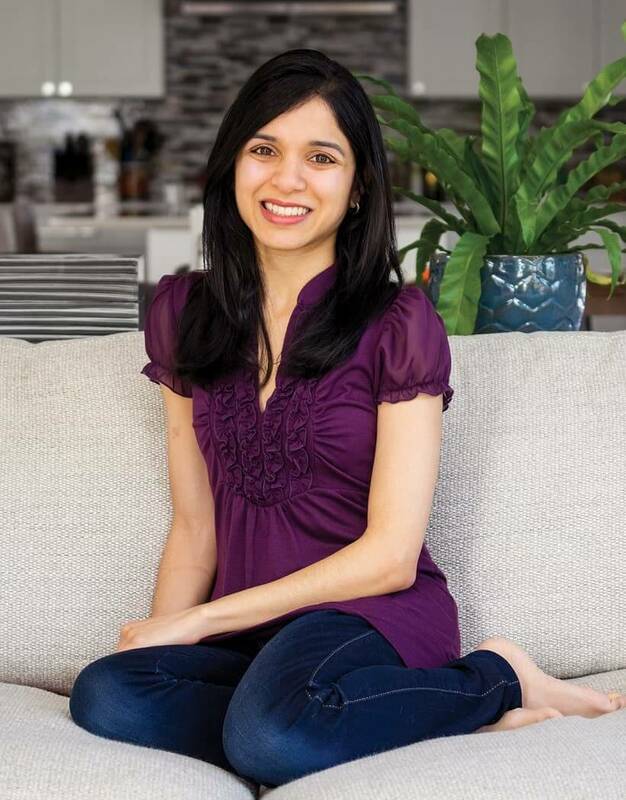 These tips from Anjali will be a game-changer. Continue reading "Eating Healthy for a Picky Eater"
Change your weighs by Gina Paulhus. 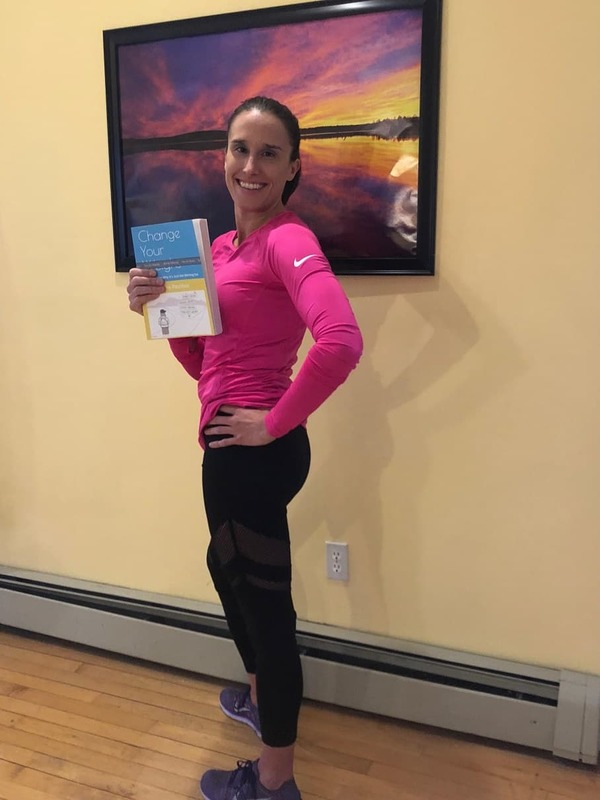 Her new book gives you the blueprint to take control of your body and your health back once and for all. Continue reading "Change Your Weighs"
Continue reading "Books by Gina Paulhus"
Check out our summer adult gymnastics camp 2019! This is our ninth camp. Continue reading "Summer Adult Gymnastics Camp 2019"
Home Bodies check-in rates. See the different options for receiving check-ins from your trainer. Continue reading "Home Bodies Check-In Rates"
These cool new outdoor cardio are perfect to 'fall into cardio outdoors.' Give them a try this week! Continue reading "Fall into Cardio Outdoors"
Adult Gymnastics Camp Summer 2018 Review! Camp was bigger and better than ever this year thanks to the energy of returning campers and new campers alike. 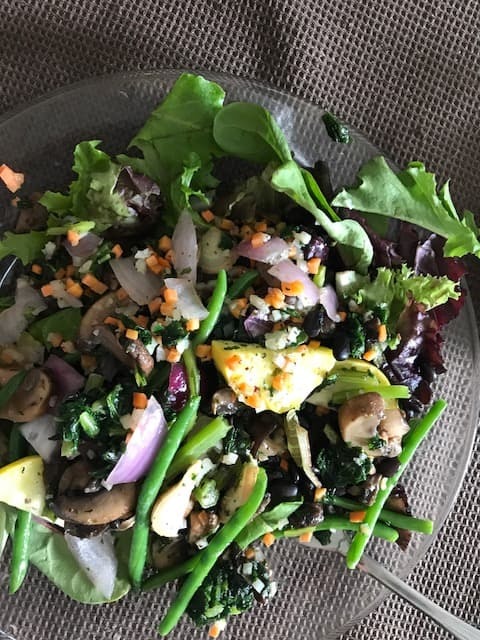 Continue reading "Adult Gymnastics Camp Summer 2018 Review"
Vegan Black Bean Salad is a great healthy recipe by Ashley Arpe, CPT. Continue reading "Black Bean Salad"